1.Is there a connection between soil characteristics and the quality of wheat? Wheat needs good soils that ensure an adequate supply of nitrogen to the plant. Soil quality can be improved with suitable fertilizers and by the right choice of the preceding crop. 2. 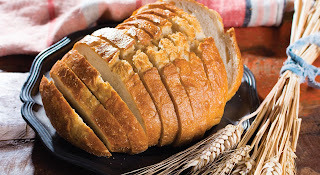 How do the weather and fertilization affect the properties of gluten? Nitrogen fertilization and cool weather increase the amount of the softening gluten component gliadin. In warm, dry conditions more glutenin is stored, and this results in short and dry dough properties.